Wildfire Games logo with caption: Wildfiregames logo, SVG format, in ZIP file. 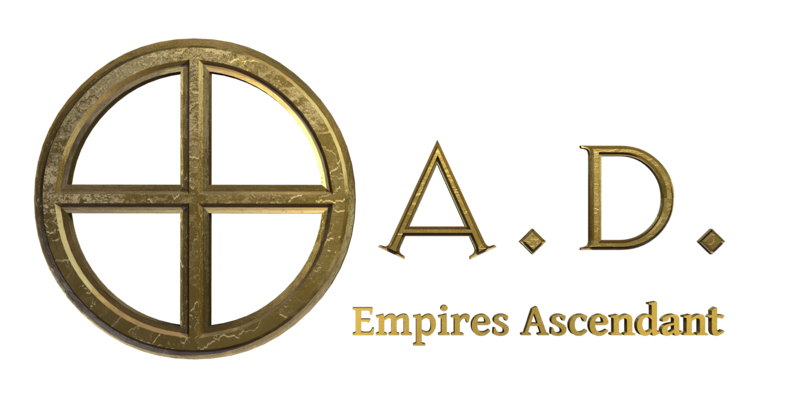 “0 A.D.” is set in Exocet; “Wildfire Games” is in Akzidenz-Grotesk Extended BE. Neither of these fonts is available under a free license. We like to use Gentium Basic, available under the SIL Open Font License, 1.1. 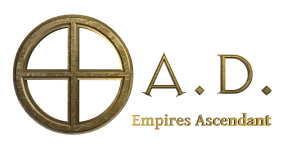 Please, use these logos only in order to link to the 0 A.D. or Wildfire Games websites or to describe 0 A.D. or Wildfire Games.